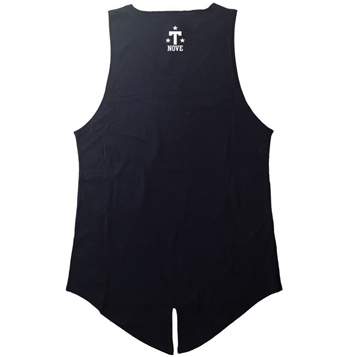 Maxi tank Tee-Nove The Beach Formentera Black, long down to hips and fit over. 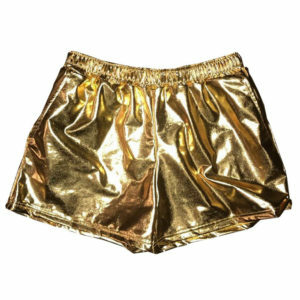 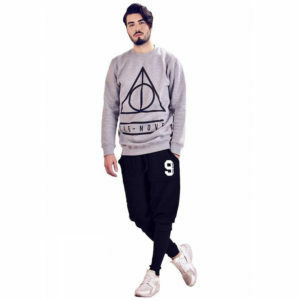 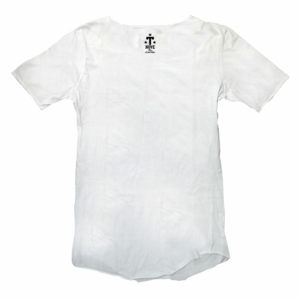 Unisex and Made in Italy. 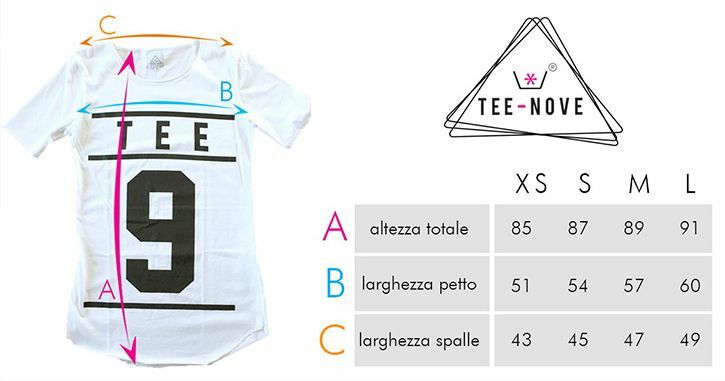 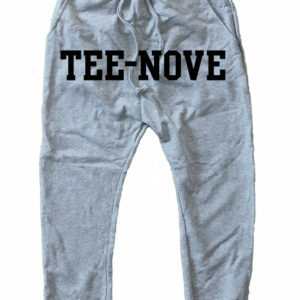 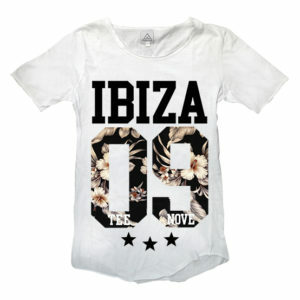 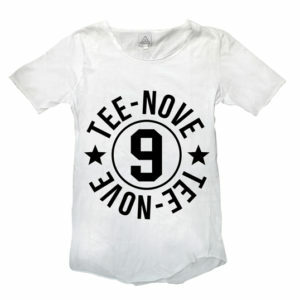 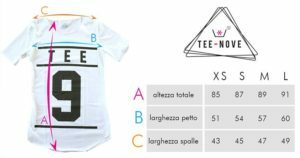 Tee-Nove white writing, lower round bottom cut waist and wide neckline.